What Factors Make Bulk SMS an Effective Marketing Strategy? The competition in today’s market is too tough and in order to be on their toes, companies from walks of life are avidly following a variety of distinctive marketing strategies and tools. If you conduct a research online, you will find that there are a number of marketing strategies that entrepreneurs are adopting. Among the most fashionable and effective marketing strategies being adopted by a maximum number of businesspersons is Bulk SMS Services. Bulk SMS Services, as a matter of fact, have worked wonders for companies to scale the acme of success. 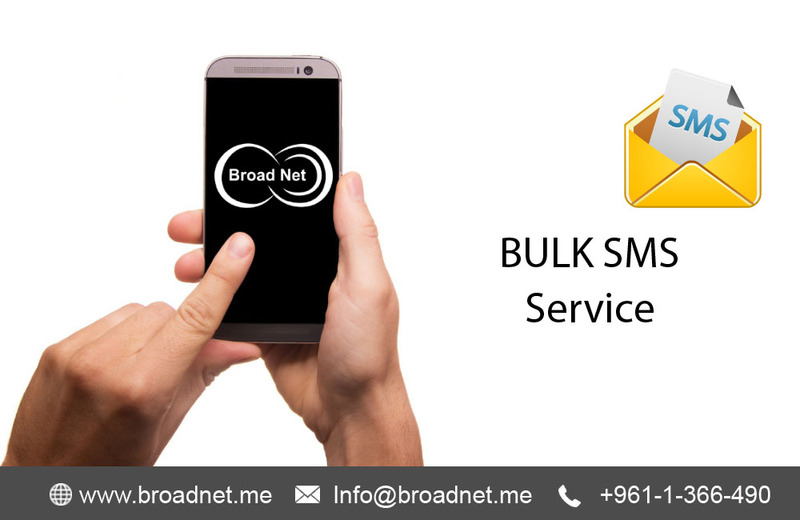 Through bulk SMS services, bulk SMS is sent to the target mass and the messages work effectively in marketing the target product or services of a business. To be precise, the marketing gimmick tactic makes a big difference in turning around the sales and the output of a business. Also, it is easy to witness an astronomical growth in the target traffic of a business. Therefore, this way, accessing target customers has become quite easier. In today’s cutthroat state of affairs, companies strictly need a stable interface to engage their target customers to their brand. Unvarying interaction with the clients results in ensuring good business. The mechanism of sending bulk short messages to clients is possible via a software program. A maximum number of startups who are just new kids on the block are still using online software, which is much worthy of use. They keep a tab on their employees and customer using just only a single click. So, the services of bulk SMS is quite helpful for companies. As a result of tremendous innovation in technologies, carrying out just every task has become simpler. The role of the internet in connecting a brand to its target audience is beyond compare. Social site is the medium by dint of which the whole world is connected with their near and dear ones. Texting people has become the mainstream activity. An increasing mass of companies is putting this method into implementation with the view to advertising their business and to connecting with their customers. Bulk SMS gateway is also a strategic method to connect to the market. The information about a product/service release or in being or about the events that are about to take place is proffered to the customers. The nitty-gritty is to keep target customers informed about the events of the company. And because it is the cheapest way, most companies are readily choosing this mode of marketing to get the competitive edge. SMS marketing has become the key to continue to exist in the cutthroat market.